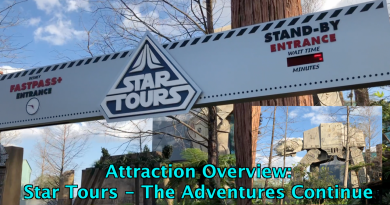 As someone who adores the BoardWalk area and is fascinated by anything to do with magic, I was so excited when I heard about the development of this lounge. However, it wasn’t until my most recent work trip to Walt Disney World that I finally had the chance to peek inside. 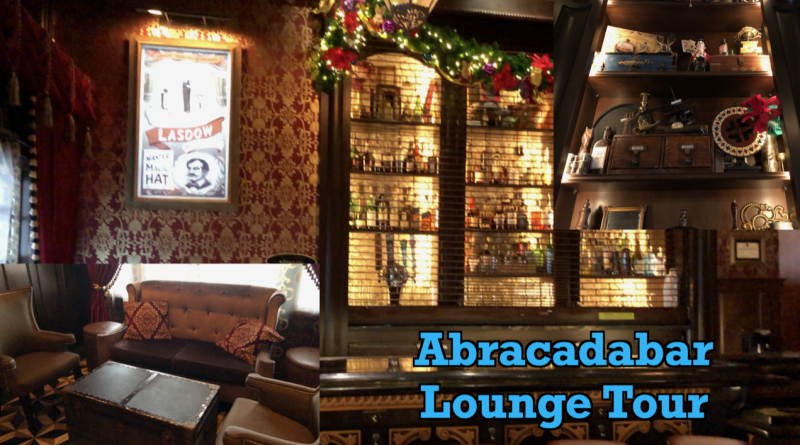 Step inside with me in this tour of Abracadabar! Have you been to this lounge? How was your cocktail? Let me know below! When Will Seven Dwarfs Mine Train Open?